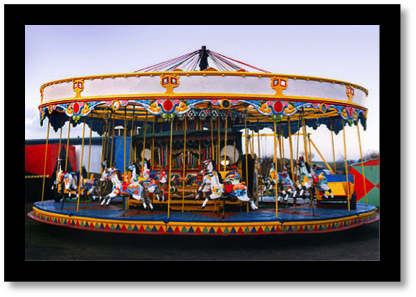 For over two years now we have been campaigning to improve disabled access to the Fairground Rides and other attractions on offer at the Hereford May Fair plus other similar events around the County which involve fairground type attractions. We believe that our campaign is probably the first time in the history of the Hereford May Fair that any serious attempt has been made to ensure full inclusion for disabled people and their carers at such events. We have thoroughly researched the case for full inclusion and the detailed aims of our campaign are underpinned by our personal lived experience of disability, plus a range of informative statements in documents published by the Health and Safety Executive, Equality and Human Rights Commission, Disability Rights Commission, Improvement and Development Agency, Disability Law Service (with reference to the Disability Equality Duty in the Public SectorÂ), United Nations Convention on the Rights of Persons with Disabilities and now also the recently published Herefordshire Council Herefordshire Equality and Human Rights Charter 2010Â.